If you drink beer and whiskey then you must be wondering what makes them such delicious and tempting beverages. It is the taste and flavour that are involved in satisfying your taste buds. Some of the best-selling alcohols contain an ingredient called barley which is a key to producing excellent beer and the finest whiskeys. It is not necessary that only people who enjoy alcohol can consume this grain. Others such as barley water and barley tea render equivalent benefits. A native to the eastern Balkans, barley is considered one among the seven sacred cereals. Similar to pasta in texture, barley has a lovely and nutty flavour. A member of the Grass family, barley is a type of cereal that grows to about 0.7 to 1.2 meters in height. It is ear-shaped and depending upon the number of granules on the ear, there are different forms of barley: hulled, pearl, pot/scotch, barley flakes and grits. 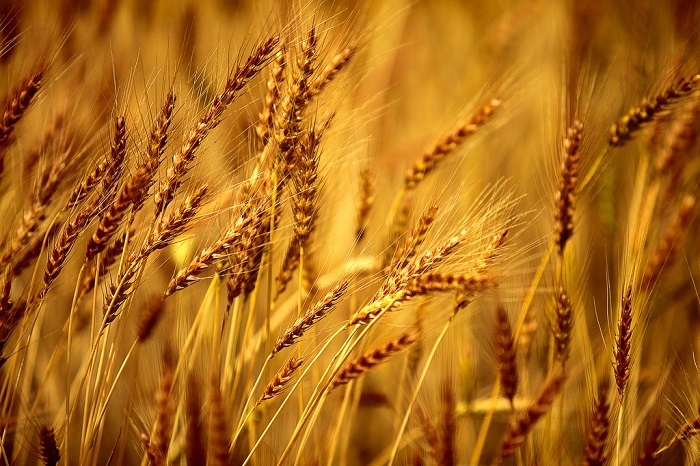 Since ancient times, humans have valued the spiritual significance and health benefits of barley. The range of potential nutritious advantages in consuming barley is extensive. Barely has been cultivated for more than 10,000 years with its origin tracing back to the Near East, particularly the Balkans and Middle East. 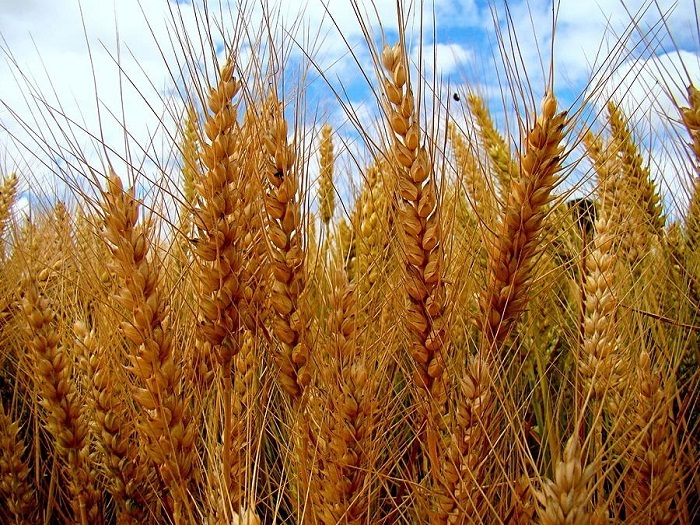 It was the first domesticated grain with evidences at Aceramic Neolithic sites in Syria. Barley was initially used as food for humans and animals by ancient civilizations and of course, in making alcoholic beverages. The first evidence of barley wine dates back to 2800 BC in Babylonia. Besides using barley water to cure various diseases and ailments, the Greeks considered this cereal as a staple bread-making grain. The tradition of consuming barley for strength and energy was used by the Roman athletes. Wheat was a pricey grain and not easily available in the Middle Ages, thus making barley and rye some of the key ingredients in preparing bread in Europe. This grain was introduced to South America by the Spanish in the 16th century while the United States gained knowledge about this nutritious food through the English and Dutch settlers in the 17th century. Canada, the Russian Federation, the United States, Germany, France and Spain are a few of the major commercial cultivators of barley. Barley is a powerhouse of phytonutrients that can guard the body against the risks of breast and prostate cancer. This is due to the production of estrogen-like effects. The trace mineral, selenium, is present in the body and it is necessary for cell protection and hormone efficacy. This element acts as an antioxidant, thereby protecting the male reproductive system by producing a protein that protects sperms from oxidative damage. Selenium is also helpful in preserving elasticity of the skin by protecting it against free radical damage. The heart, immune system, pancreas and tissues are protected and reduction in the risk of cancers of the skin, colon, stomach, liver and breast. Barley distributes the amino acid, tryptophan throughout the body, thereby inducing sleep, regulating moods and helping the body to relax. Manganese and B-complex vitamins, found in barley, are essential for the overall well-being of an individual. They promote normal bone production and eliminate the iron deficiency from the body. Barley is known to improve the circulatory system and protect it against chronic diseases like arteriosclerosis. The amino acids and antioxidant enzymes present in barley reduce toxins in the body by supporting its gentle detoxification. Barley contains chlorophyll, which is extremely beneficial in purifying the liver, preventing the absorption of carcinogens and improving the overall functioning of liver. With the presence of digestive enzymes in barley, this cereal grain helps in getting rid of toxic and indigestible materials from the body and alleviating the symptoms of stomach ulcers and other digestive conditions. Fiber-rich foods, like barley, are helpful in creating a feeling of fullness between meal and thus, reducing constipation. Besides, digestive problems such as celiac disease, indigestion, food allergies, Crohn’s disease and gastroesophageal reflux disease (GERD) can be successfully alleviated with the intake of barley. Barley is known to stimulate metabolism and prevent the accumulation of fat and cholesterol in tissues. This effectively reduces heart disease, diabetes and obesity. This grain helps in the initiation of skin cell growth, which is useful in treating diseases and ulcers on the epidermal layers, due to its antibacterial and antioxidant properties. Barley also contains vitamin C and carotenoids, both of which are essential for rejuvenating mitochondria in the skin cells and giving it a youthful look. Barley can reduce the total cholesterol and low-density lipoprotein or LDL, apart from inhibiting the harmful oxidation of bad cholesterol. Anorexia, anemia, pancreatitis, miocardiac arrest, bronchic asthma, impotency, arthritis and epilepsy are some other diseases which can be treated with consumption of barley. How many calories in barley (per 100 gm)Barley has about 352 calories per 100 gm of weight. Barley can be easily found in pre-packaged and bulk containers. The latter is advisable, but checking for moisture is essential. Do not forget to check the date of packaging and expiry stamped on the package. Since barley is susceptible to pests and moisture, like other grains, it needs to be stored in an airtight container in a cool, dark place. This way it can last for up to a year. If you are living in a warm climate, then you may store barley in the refrigerator. Barley flour, when stored in a sealed container, lasts for about a month on the kitchen shelf and for 2 to 3 months in the refrigerator. It can also be frozen for four months.